Pros: These are great WX pens! Nice fit and finish, the WX accessories outlast the tanks used to eliquids by a long shot. Very happy with the purchase. Cons: Battery pack was weak on mine. I replaced with another I have and everything works perfectly. Pros: Was very pleasantly surprised to see the very nice build quality of these units given the price. Fit, finish, function are all great! 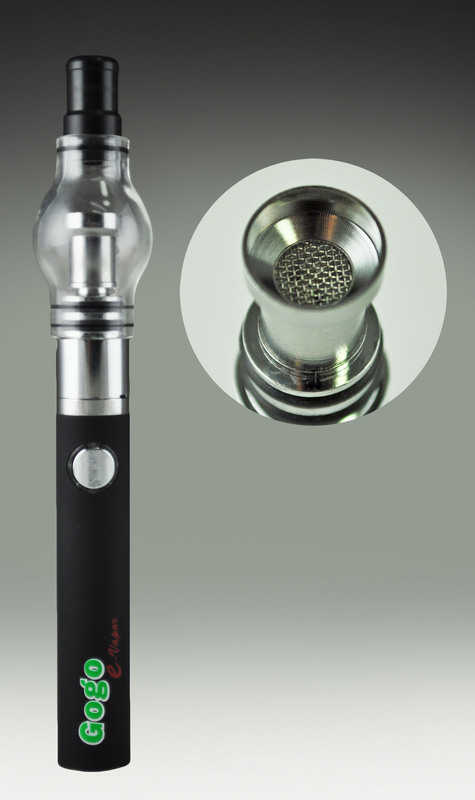 Pros: Ehh... Its a really good vape for its price and i use it all the time for my dry herbs but would it really be that much of a bother to add amother screen in the mouthpiece to keep the ashes from going through? Comments: It works. And at this price, thats all you can really care about. If you dont mind the ashes, its great!